She loathes demons. He almost killed her. There’s a thin line between hate… and love. Wallace Jackson is a pacifist street witch with power she can’t access. Her efforts to work with demons to unlock her dangerous, unusual ability leave her sick for days, and she wants nothing more than to give up. The help of Palla, a demon warlord’s most deadly assassin, changes her mind. Palla is an enforcer and a stone-cold killer. He’s also haunted by his inability to save his former lover from a torturous living death. The witch may be the only one who can help to free his lover’s spirit from unimaginable suffering. He wants a favor. She can’t stand him, but she also can’t say no. As Palla helps Wallace gain control of her magic, they realize there might be more between them than a mission. Will the tension boil over before the task is through? 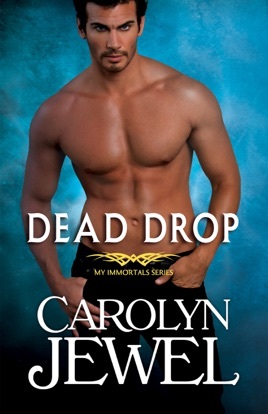 Dead Drop is a paranormal romance novel set in the My Immortals saga, a series set around a magical war between demons and magekind. 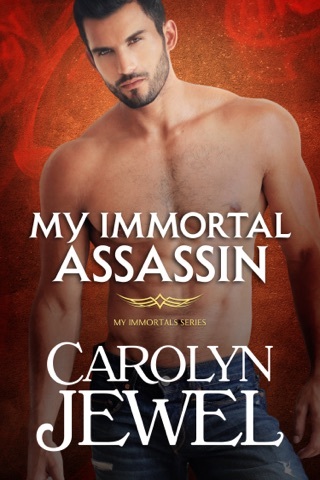 If you like magical action, growing romance, and well-written drama, then you’ll love Carolyn Jewel’s compelling story.